The very existence of drugs has sucked the life out of sport. The era of the glorious four-minute mile is drawing to a close -- although sport will stagger on because big media needs it. 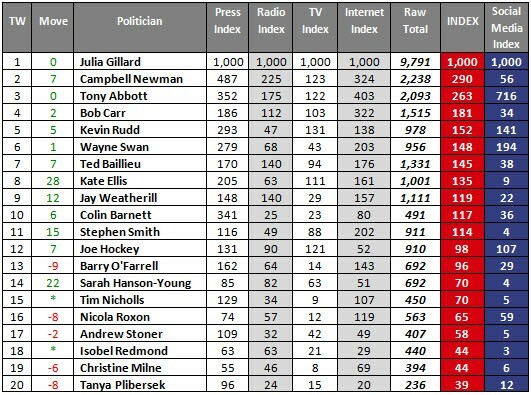 Moving up the Sentia Media political index this week were state politicians Campbell Newman and Jay Weatherill, while Lance Armstrong nearly doubled Julia Gillard's coverage figures thanks to his Oprah confessional. 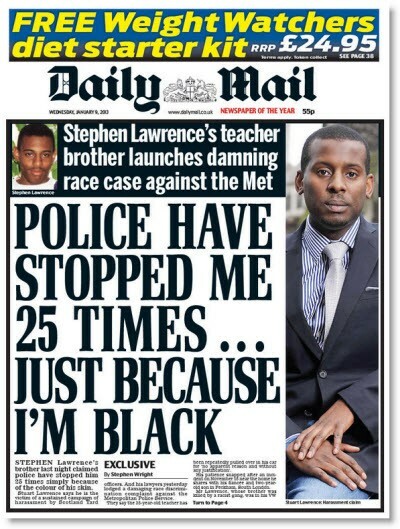 Crikey readers have their say on the biggest stories of the week. In the unlikely event that Lance Armstrong decides to return to Australia in the near future, there are lots of important questions he should answer. Bob Gosford picks ten. Lance Armstrong worked from the crisis management playbook in his tell-all confessional with Oprah. Marketing consultant Toby Ralph lights the path to contrition and forgiveness for the fallen hero. Disgraced cyclist Lance Armstrong is finally making a public statement. Well, sort of. He's getting the Oprah treatment, having given his first interview since the doping scandal allegations to the influential talk show queen. Plus other media news. Crikey readers have their say on the biggest issues of the day. Crikey readers weigh in on the issues of the day.